I&apos;ve got a confession to make, Booth readers: this year, for what I&apos;m pretty sure is the first time, Christmas carols don&apos;t make me want to deafen myself with knitting needles. 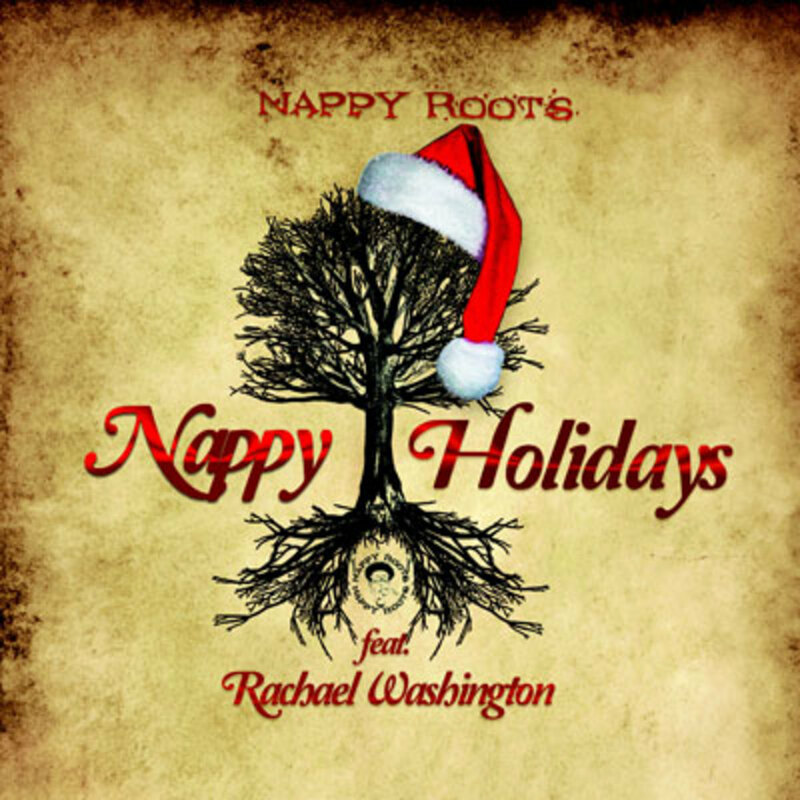 Whether it&apos;s the musical equivalent of Stockholm Syndrome or just me getting old, though, my sudden lack of hatred for Bing Crosby&apos;s White Christmas doesn&apos;t change the fact that seasonal tunes could be so much fresher; here to offer me a timely reminder are the Nappy Roots with new promo single Nappy Holidays. Over the understated production of Je&apos;kob Washington, complete with jingle bells and pa-rum-pum-pum-pumming snares, the quintet deliver a message of gratitude and familial togetherness that should ring true to listeners of all religions and walks of life: “Really I&apos;m just happy &apos;cause I got to see another year... some of these faces I ain&apos;t seen in so long, but as long as I&apos;m alive you will always have a home." Rachael Washington adds the proverbial bow on top, lending her smooth vocal stylings to the chorus. For more from the Southern vets, check out The Pursuit of Nappyness, out now in stores and online.